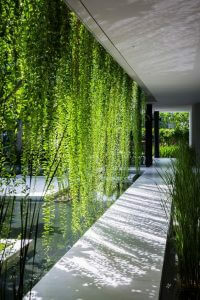 Do you wish to take eco-friendly living to the next level? We have environmentally-sustainable small home and granny flat solutions across South East Queensland including Brisbane, Gold Coast, Northern NSW and beyond. Full construction ranges from $90,000 to $150,000. 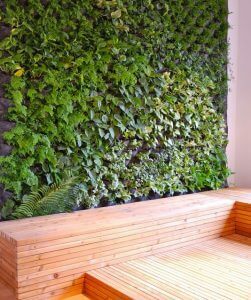 Add these eco packs to really help you unleash the value of your property! 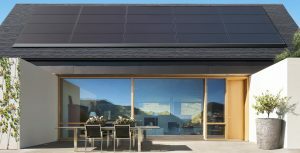 Solar panels on roof aimed to create zero or negative household energy consumption. Heat pump for hot water consumption, minimising energy and energy bills. 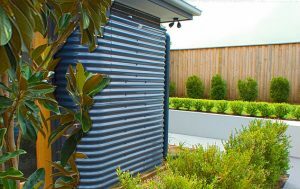 Rainwater tank providing water for washing, showers and gardens. Insulation up-grade providing ultra-efficient thermal breathability. Practical under sink recycling centre creating a user-friendly household waste system. Water filter attached to kitchen tap for healthier drinking supply. Reclaimed timber hardwood exterior deck beams. Battery for solar power storage to take you completely off the grid. *Price confirmation based on chosen floor plan. Net price after rebates.